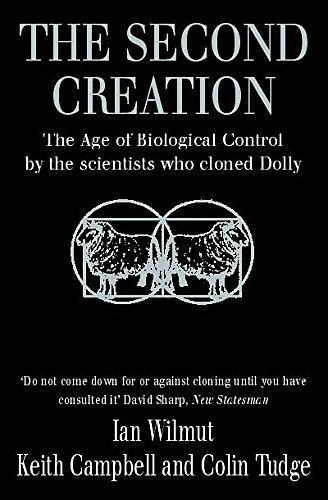 The announcement by the team at the Roslin Institute that they had cloned a sheep - Dolly - from the cell of another adult sheep, sent shockwaves around the world. 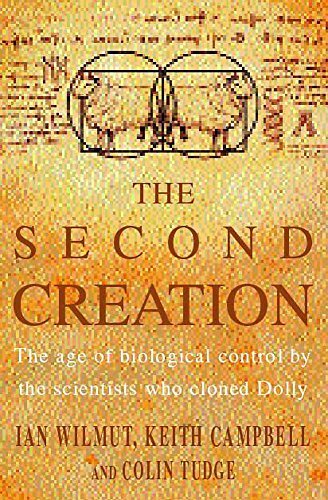 If this technique could work for one mammal, perhaps it could work for human beings; science fiction had become science fact. 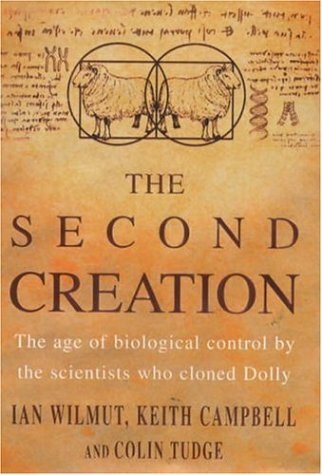 The authors explain the history of cloning, the scientific reasons behind their research and the ethical issues raised by it, and discuss where they believe this technology will lead.